It’s barely noon on a Sunday in San Francisco’s Golden Gate Park, where the skies are moody and misty, and the makeshift stadiums are relatively bare for the Outside Lands music festival. Its star-studded lineup tends to attract crowds later in the day, when showstopping musicians like Janet Jackson or Portugal. The Man are scheduled to perform. 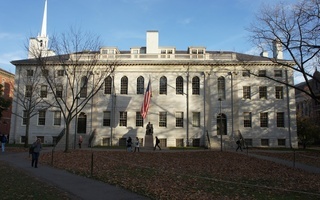 Ajna got its start in Boston, Massachusetts, where the Berklee College of Music is based. Their origin story is partly why a relatively new college band with just one, five-song-long EP was able to perform at the main stage at Outside Lands, San Francisco’s largest music festival—headliner Florence + the Machine had just performed in Ajna’s very spot the previous night. 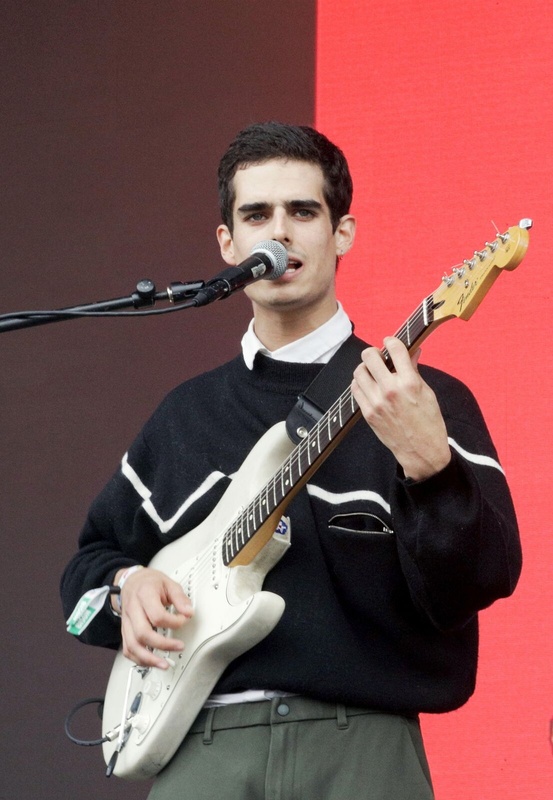 Their Outside Lands performance was orchestrated by the Berklee Popular Music Institute (BPMI), which sends artists from the college to perform at music festivals in both the United States and Canada. This summer, they’ve sent students to Chicago’s Lollapalooza and New Orleans’ Essence Festival, among others. Ajna was one of seven groups out of 300 submissions chosen to perform on BPMI’s summer tour. This principle ends up manifesting in an eccentric, indie-electronic songs. They’re psychedelic, existential, and sometimes a little angst-ridden. “Often times / I get caught into the feeling / that there is no space / and I said mom / am I blind / or am I dreaming?” Maldonado sings in “Caught in the Feeling,” a song off of Ajna’s EP “Uncensored Space” and the third piece to their five-song setlist. “But they all just say I'm / I'm out of my mind.” By now, the crowd has doubled in size. Normally, the band has Maldonado on vocals and guitar, Saguiv Rosenstock on guitar, Carlo de Biaggio on bass, Tommaso Taddonio on keys and synthesizer, Zak Icaza on drums, Aaron Kennedy on backing vocals and an OP1 sampler. But for this particular set, Sidney Bichet took Tadonio’s place behind the keyboard. For the members of Ajna, who just graduated, the journey with Berklee ends here. “They’ll just call us for alumni donations now,” Kennedy jokes. He mentions that if there’s one thing that he wants people to know about Ajna, it’s that they record live. “The core of the songs are recorded in the studio very similar to how we performed on stage today,” Kennedy says. From prom dresses to “Game of Thrones,” regular decision admits share their acceptance stories. ​After kicking off the semester with a week of educational workshops, a new batch of student counselors are now ready to advise their peers in approaching health, social, and personal concerns. The proposed program has some faculty members facing the music about the hidden costs associated with niche academic opportunities. Throughout the weekend, we’ll be visiting the best and the worst of Outside Lands’ food tents.